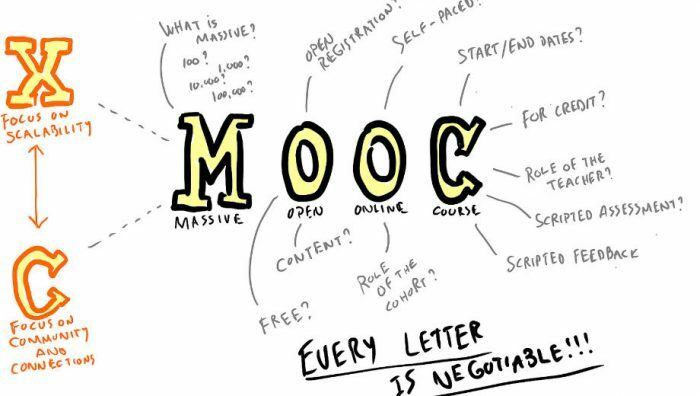 Are you interested in Massive Open Online Courses (MOOCs), which are really useful for the universities? Use the MOOC BOOK to study giudlines, good practices, recommendations, opportunities and different topics of MOOC. Vom 22. bis 24. Februar 2016 findet in Graz die vierte Europäische MOOC-Konferenz “EMOOCs 2016 – European MOOCs Stakeholders Summit” statt. 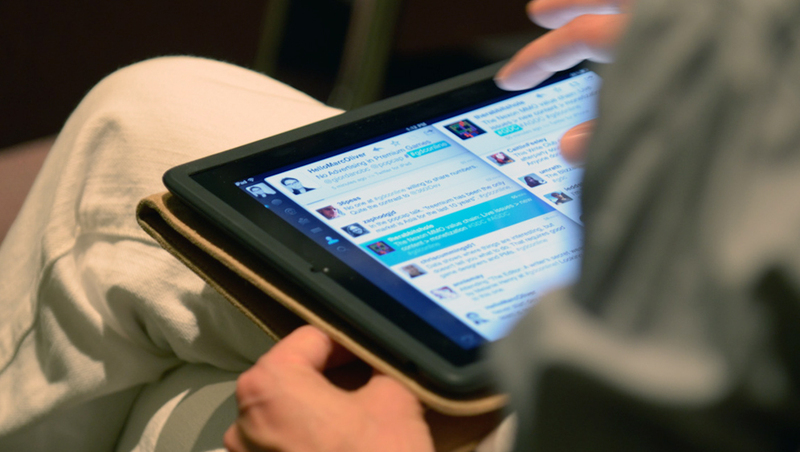 Coursera offers new MOOCs (Massive Open Online Course) for Educators. The report is an attempt to reposition the narrative of digital learning away from “look, my cool new technology does this” to something more like “here’s what we know from research and here’s what we can extrapolate”. The team of cope14 is very happy to announce that cope15 will start in Spring of 2015. The concept for cope14 worked rather well, for cope15 we are improving the contents and tasks and we will add new videos. 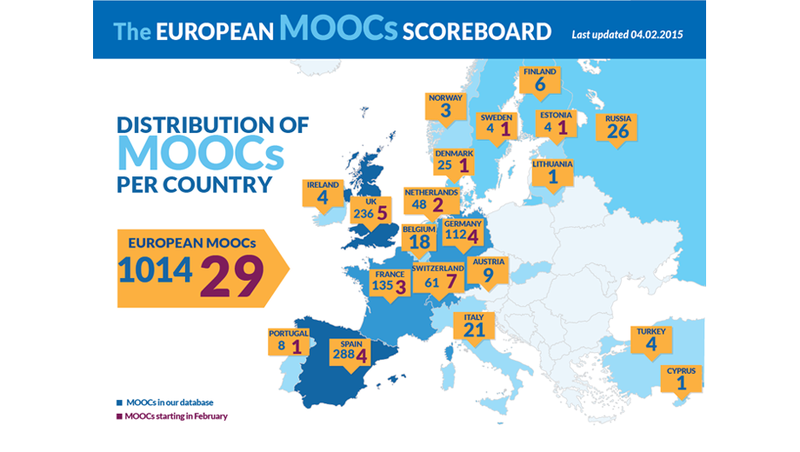 The aim of the Open Education Scoreboard is to highlight the huge potential that European institutions have in the world of Open Educational Resources (OER) and to help visualize this potential by compiling the existing European-provided Massive Open Online Courses (MOOCs) available on different open websites. 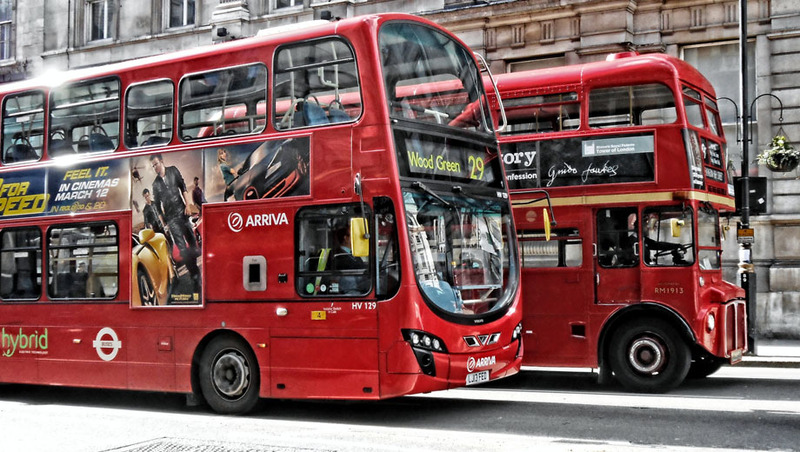 British Council offers a free MOOC “Exploring English: Language and Culture”. This free online course will start on February 2nd and will lasts six weeks. The workload will be 2 hours per week. Certificates will be available.